Nissan Group of North America has announced the release of eight new Nissan and INFINITI position statements to the collision repair industry on various topics including aluminum parts, pulling, and scanning. 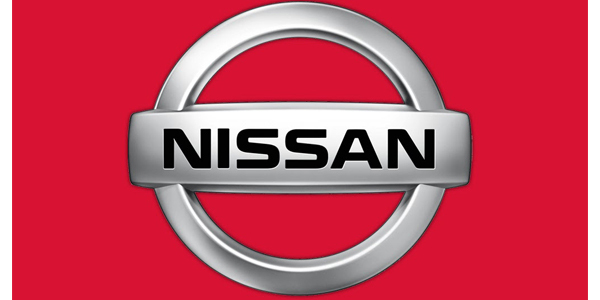 Nissan also announced that it has updated its existing Pre- and Post-Repair Scanning & Calibrations position statements, which now notes that all Nissan and INFINITI vehicles from 2008 forward must have a post-repair diagnostic scan. All statements are available on Nissan’s Certified Collison Repair Network websites for consumers, Collision.NissanUSA.com and collision.infinitiusa.com, as well as for independent repair facilities and body shops at PartsAdvantage.NissanUSA.com and partsadvantage.infinitiusa.com. Nissan is also releasing an instructional video on performing a proper diagnostic vehicle scan using OEM scan tool CONSULT, which covers preparing the vehicle for scanning, scanning the vehicle, and recognizing DTCs. In addition, the company is formally launching a new paint warranty program change. Nissan Group of North America will now refer all US-based warrantable paint repairs to the Nissan and INFINITI Certified Collision Repair Networks. This program change recognizes the coverage and quality of the certified networks and its investment in the tools, training, and equipment to take care of Nissan owners and their vehicles, according to the company.